Hi friends! 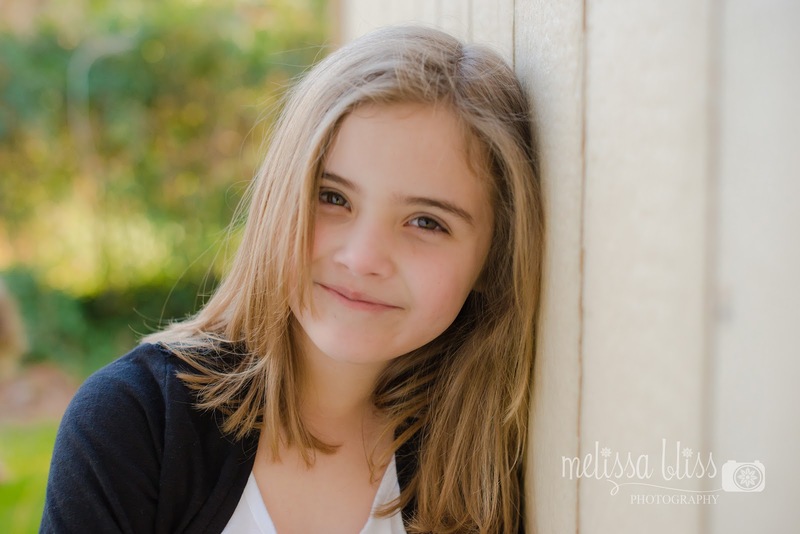 I spent some time over the weekend shooting my sweet soon-to-be eight year old. I am thankful to have a willing model. We had icky weather for most of the weekend, even a little snow, but we snuck out in between the drops and flakes. I hope spring makes a return very soon! Is she ever beautiful, mama!! She is so pretty! I love how you composed and posed! WOW- look how grown up she looks. What a beauty! She is indeed very pretty! Great job, mama! She's beautiful and looks so much older than 8 in this picture! Great lighting. She is a beauty!! I wish I could get my eight year old to be as willing. I wish my daughter isn't so far away way with college. She was my muse for all my photography! Super pretty girl! I hope when my boys are that age they will bea wiling model.